This week I wanted to keep my menu plan simple. 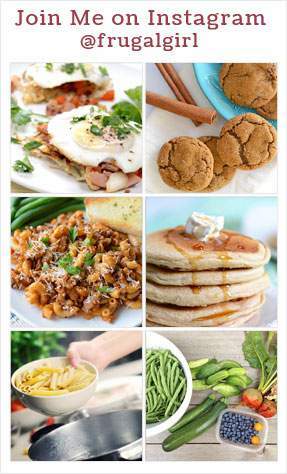 When you cook dinner regularly for your family, you just need an easy meal week every now and then, this is an easy meals week for me. Most of these meals can be made in no time, on the stovetop or on the grill. Making for easy meal prep for me but still delicious homemade food for my family. I’ve added the new recipe we tried a few weeks ago. It’s such an easy recipe to make and my whole family loves it. If you haven’t tried the One Pot Ground Beef Stroganoff yet, it’s one you really need to try. It’s easy and delicious too. The cranberry chicken is one of the recipes included in the chicken freezer cooking ebook. I usually make it in the slow cooker. Technically it’s not a stovetop meal but it is an easy slow cooker meal to make. I’ll also be making a second dish from the chicken freezer cooking ebook this week, Cashew Chicken Stir Fry. The Herb Rubbed Pork Chops are from the pork loin freezer ebook. Freezer meals are great when you don’t feel like cooking because some of the work is already done for you. Since both of these are prepared on the stovetop they are great for those warmer days soon to come. 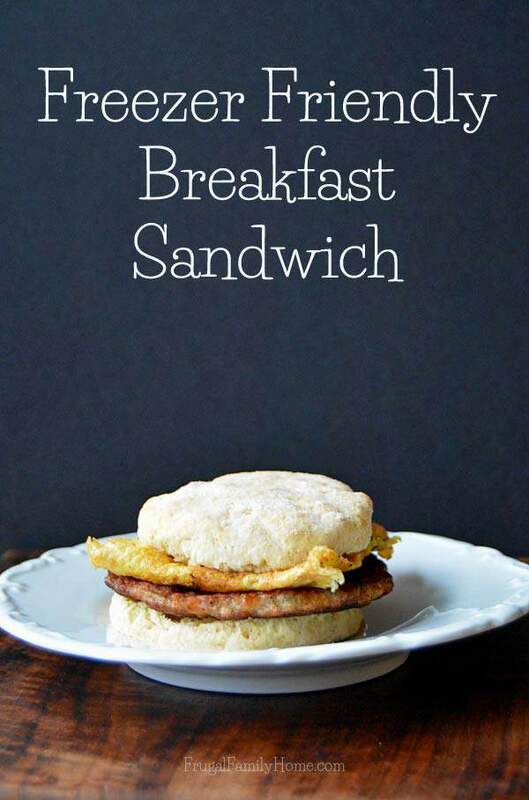 Breakfast for dinner is always something my family loves and it’s on our menu plan too. My husband calls it a California breakfast, it’s eggs, sausage, hash browns, and toast. I would love to hear what’s cooking at your house this week! 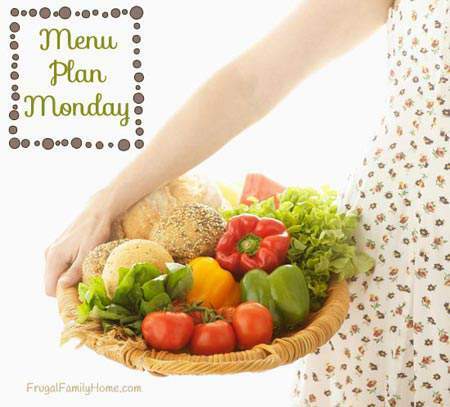 Please scroll down and leave me a comment with your menu plan below. 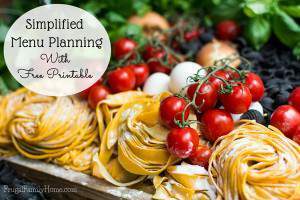 Need help planning your menu? 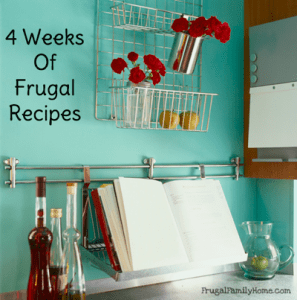 Find my menu planning tips here with a free printable menu planner page and here for my frugal menu planning tips. 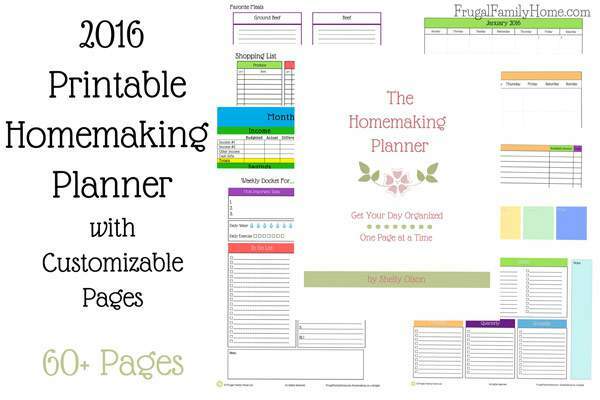 If you haven’t seen my 2016 Homemaking Planner you can check it out by following this link. It has a menu planner, grocery shopping list and much more. Your menu looks good, Shelly! My family loves breakfast for dinner, too. This week I’ve made taco chicken bowls and sloppy joes so far…tonight we’re having a reuben sandwich without the bread, called Reuben in a Bowl.